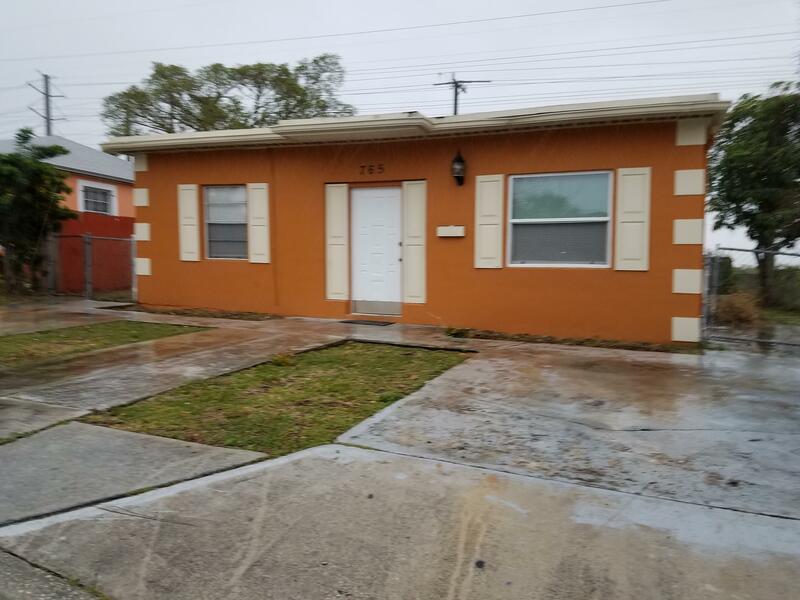 Spacious 4 Bedroom 1 Bath Single Family Home. Stainless Steel Appliances with Granite Counter Tops. The Porch area is enclosed. Separate Dining Room. Interior has just been painted for new tenants. Small Pet accepted. Separate Shed used as Laundry Room. Move-in Requirements: 1st And Security With Good Credit.